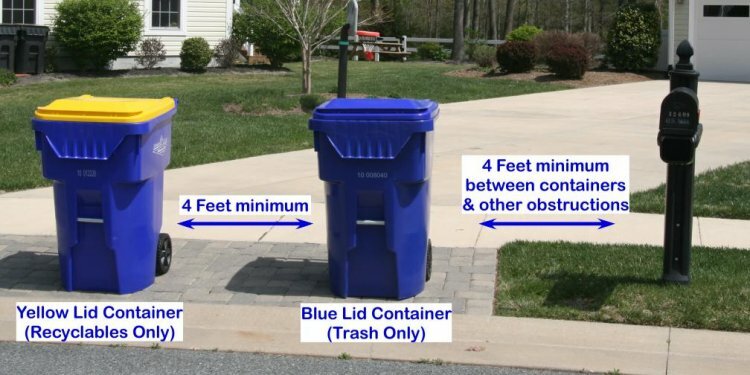 At Budget Dumpster, we understand the difficulties that come along with removing yard waste. That's why we make it simple to clean up just about any debris you might be dealing with. Ordering a yard waste dumpster is as easy as making a short phone call, delivery is quick and as soon as you tell us your dumpster is full, we’ll be back to haul it away. We offer a wide range of dumpster sizes for any size project. Use our dumpsters for landscape debris removal, garden waste removal and more. Our rates are low and flat, helping you to stay within budget. We accept yard debris in the majority of our service areas - please call for more information. Lawn debris removal and cleanup. Brush, branch or tree removal. When you have over half a ton of lawn debris, yard waste and landscaping debris to remove, renting a dumpster is a cost-effective way to get it all picked up and hauled away. What Can Go in a Yard Waste Dumpster? Shrubs: Can be whole or chipped. Grass/Leaves: Can be bagged or loose. Small Branches: Can be whole, trimmed or chipped. Logs: Please note we cannot accept logs greater than 4 inches in diameter. Stumps: May not be accepted in some areas - please call for more information. Dirt: We accept clean dirt only; some areas may require separate disposal.